Loan to value is a standard risk assessment tool used by mortgage lenders. It compares the amount of the loan request or the balance of an existing mortgage to the purchase price or appraised value of the property, expressed either as a ratio or a percentage. Underwriters use it in combination with your credit history to decide whether to approve a mortgage loan, to set interest rates and to determine whether you’ll need private mortgage insurance. 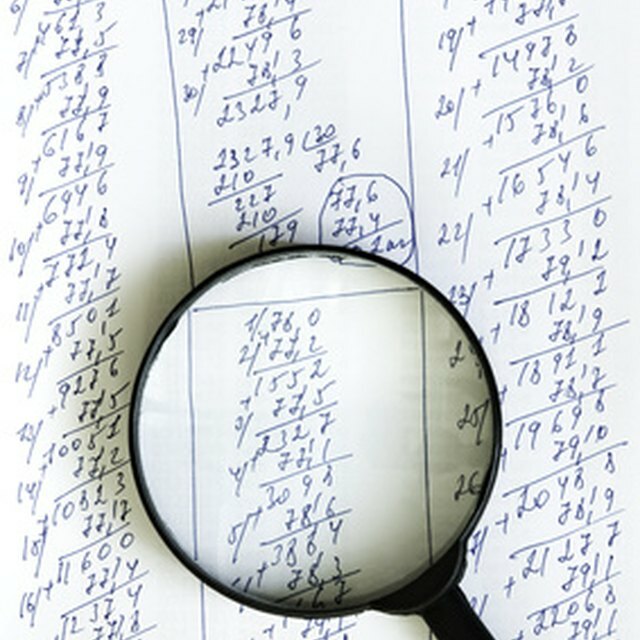 To calculate the LTV for a new mortgage, divide your loan request -- the purchase price minus your down payment -- by the lower of the property’s purchase price or appraised value. For example, if you want to borrow $175,000 for a home valued at $200,000, the LTV is 87.5:100 or 87.5 percent. To calculate the LTV for a refinance, divide the outstanding loan balance by the value of your home. If you owe $60,000 on a home valued at $200,000, the LTV is 30:100 or 30 percent. The lower an LTV is, the more equity you have -- or will have -- in the property. In the same way, the higher the LTV, the less equity and the more risk you may pose to a lender. For example, a 30 percent LTV means you own 70 percent of the home. In contrast, an 87.5 percent LTV means you only own 12.5 percent. A conventional mortgage usually requires an 80 percent LTV ratio. This is because an 80 percent LTV is the highest that the federal government and businesses operating in the secondary market will accept. Borrowers who don’t meet this standard may have to purchase private mortgage insurance and keep it until they reach a 78 to 80 percent LTV. The 80 percent LTV standard doesn’t always apply in a refinance. For example, most federal home refinance programs don’t even include LTV as an eligibility factor. This is especially helpful for homeowners whose outstanding loan balance exceeds the value of their home. These programs include the Home Affordable Refinance Program 2.0, FHA Streamline Refinance, VA Streamline Refinance and USDA Streamline Refinance. Zillow: Loan to Value Ratio Explained - Why Does It Matter?